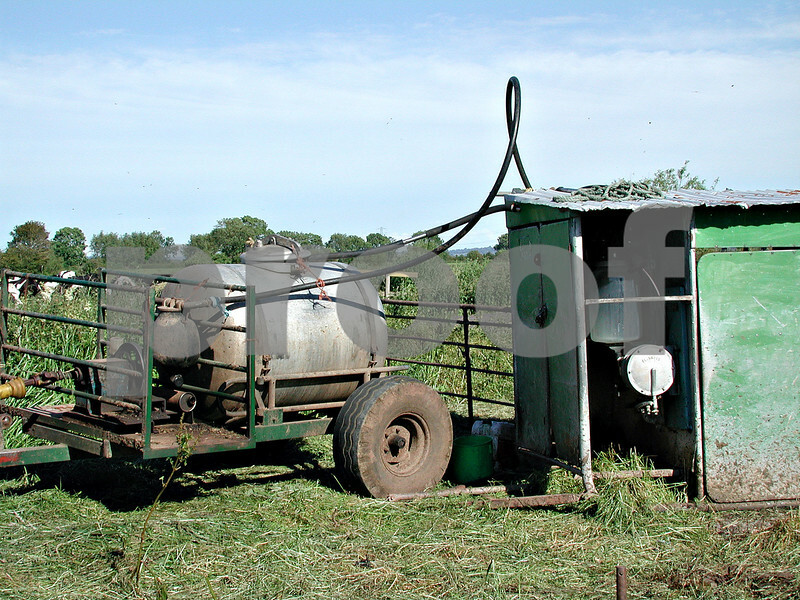 This series of pics show the location and use of a mobile milking parlour on the moors near Wells. This is used because the cows graze too far from the farm to go in for milking. The actual parlour can be transported around to different fields as required. The milk is pumped into the small tanker and taken back to the farm.